Are you ready to start your day like a true Los Angeles local? 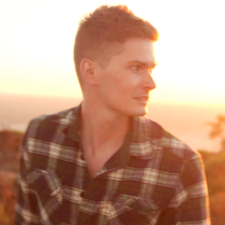 Hi, I'm Trevor Morrow -- travel writer, Los Angeles local and your personal hiking guide. Join me for an incredible morning hike that'll take you to the most stunning views of Los Angeles, the Hollywood Sign and the Griffith Observatory all culminating in a sparkling cider toast overlooking the city. During our hike I'll provide information on the sites as well as binoculars so you can survey the city and its landmarks. I'd recommend making this hike one of the first things you do after you arrive in Los Angeles? Why is that? 1) Getting a birds eye view of Los Angeles is the best way to understand the scope and layout of this massive city (I'll have a map and can explain where everything is so you can get around like a local for the remainder of your trip). 2) I know all the best places in Los Angeles, from off the beaten path sights, to restaurants, bars and more -- and I'll share them all with you! 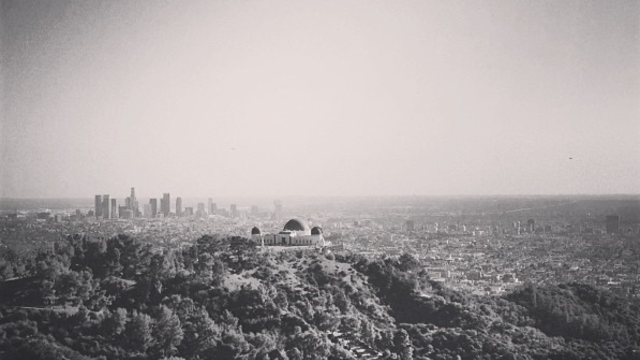 8:30am - Meet at Griffith Observatory. From there, we'll begin our hike. Along the way we'll get the most incredible views of the entire city, Downtown LA, the Pacific Ocean, the Griffith Observatory, and the San Fernando Valley. And of course, we'll take in the iconic Hollywood Sign from a variety of the best vantage points. 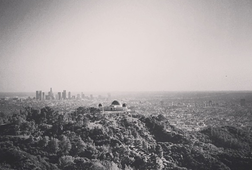 We'll end where we began and take a closer look at the Griffith Observatory, a true Los Angeles landmark. The hike is well-groomed and not strenuous, but you should be in decent physical condition to get the most out of the experience. 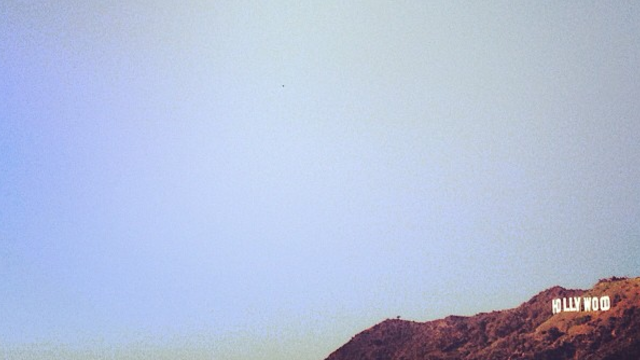 If you're a fan of Instagram, this hike is an Instagramer's paradise! • There is a 2 person minimum for this hike.